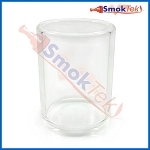 This Pyrex Glass Tube is intended for the Aspire Atlantis Sub Ohm Coil Tank. It has 2ml capacity. 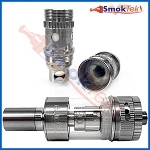 Use any juice without damaging the tank!